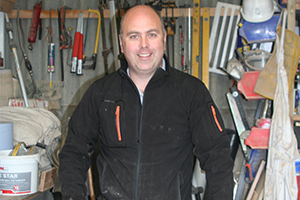 "I aim to provide an expert service at the best possible price for you"
With over 20 years experience working as a carpenter and joiner, Shawn Hutchings offers the highest standards of bespoke kitchens, carpentry, joinery, extensions andm uch more. 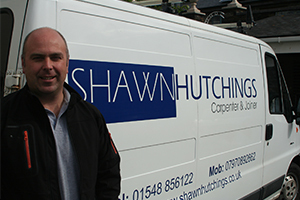 Trading for over 20 years, Shawn is wel established in the Devon area, covering all of the county including Exeter. He has developed over the years through good recommendations from happy customers. "With my vast experience and knowledge, I ensure an attentive, reliable and professinal service with a focused attitude towards the customers"